It’s been said that ingredients make beer, but passion is what makes craft beer. At Kora, we’re all about the craft. While mass-produced beers have their place, it’s not at our bar. We believe that microbrews provide the very best the beer scene has to offer: unique flavors and the highest quality ingredients. From IPAs to stouts, we’ve hand-selected our favorite offerings from microbreweries throughout the Midwest, including some of Ohio’s top names in craft beer. Our microbrew list is updated regularly to incorporate seasonal flavors and new releases. Come sip on the square with us! 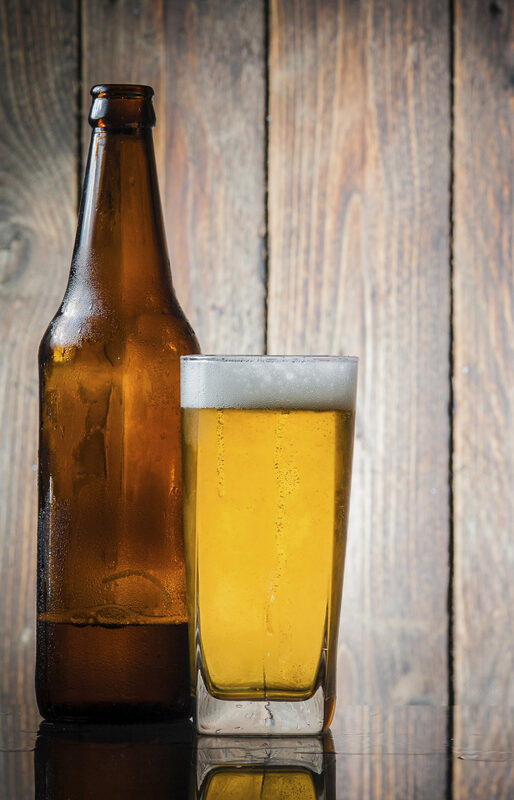 Stop by to see our extensive list of microbrews.